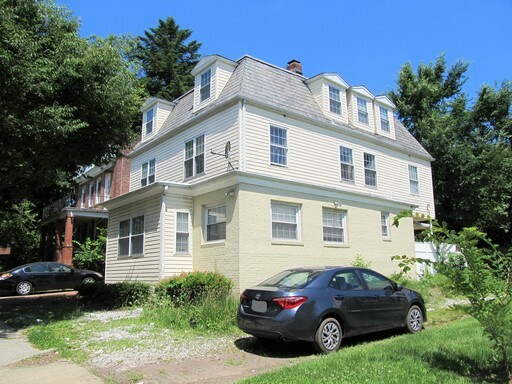 Spacious 2 BR/2BA Condo Reisterstown. Close Shopping & Commuter Routes! 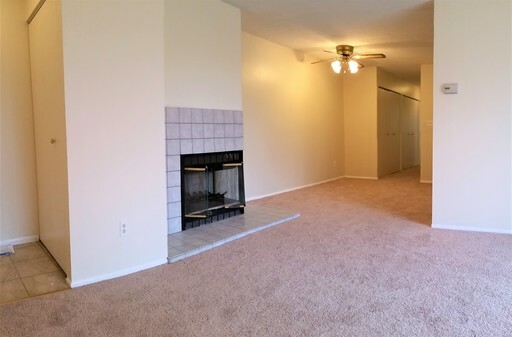 Make this wonderful 2 bedroom and 2 Full Bath condo your new home. Master bedroom with ensuite bathroom. Fireplace. Neutral Colors and Modern Conveniences. In Unit Washer and Dryer. Balcony. Backs to green space. Plenty of parking. Access to Community Pool. Plenty of storage. 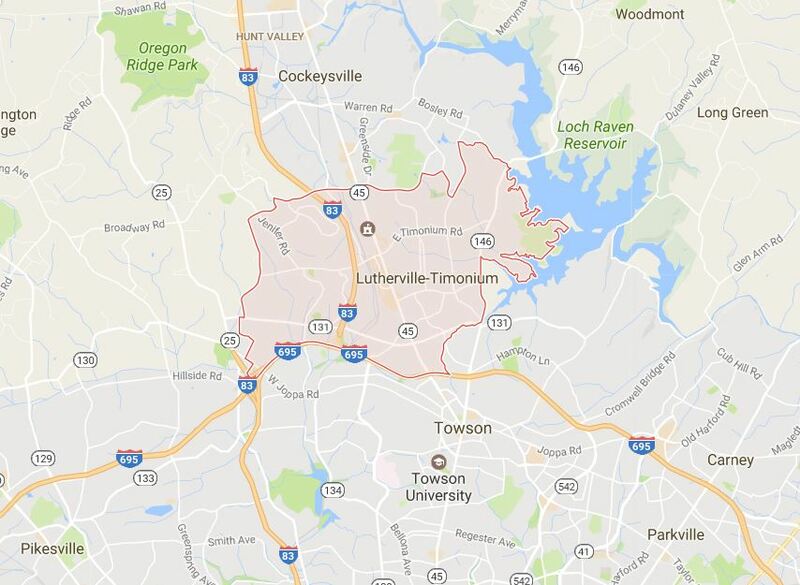 Close to commuter routes 795/695/Reisterstown Rd. Shopping. No Pets. Hassle-free living. 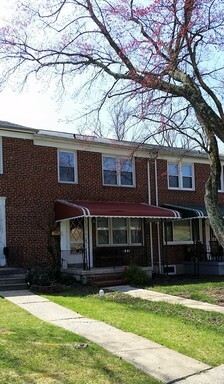 Vouchers OK.
3BR/2BA in Gwynn Oak with Finished Basement. Convenient. Vouchers OK.
Lovely 3 bedroom townhouse with updated kitchen & bathroom, ceiling fans & central air. Freshly painted and newer carpet. Washer & Dryer. Steps to public transportation and near major commuter routes. Quiet street. Small Pets on case-by-case basis.